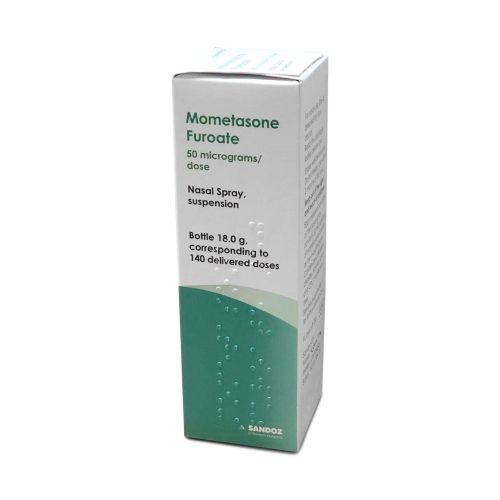 Mometasone nasal spray is used to relieve the symptoms of hayfever and allergy. It contains the same active ingredient as Nasonex, making them both medically equivalent. To find out more information, please read The Patient Information Leaflet.